The Lamb Insurance team attends The Doe Funds annual Gala at Cipriani in Midtown. The Doe Fund continues to provide housing and job training to some of NY’s most vulnerable. 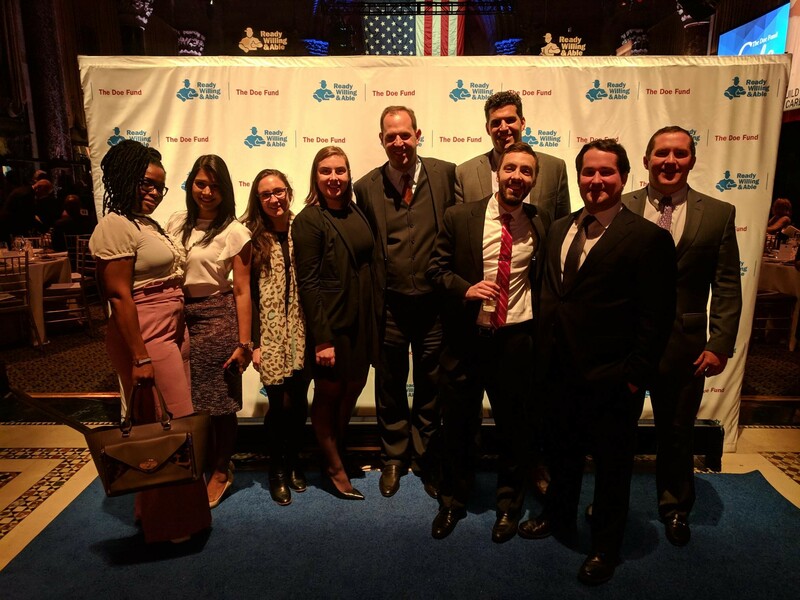 Lamb is proud to support a great organization like The Doe Fund – Ready Willing and Able one of their 400 NY based non-profit and social service organizations.